Election day for School Council. 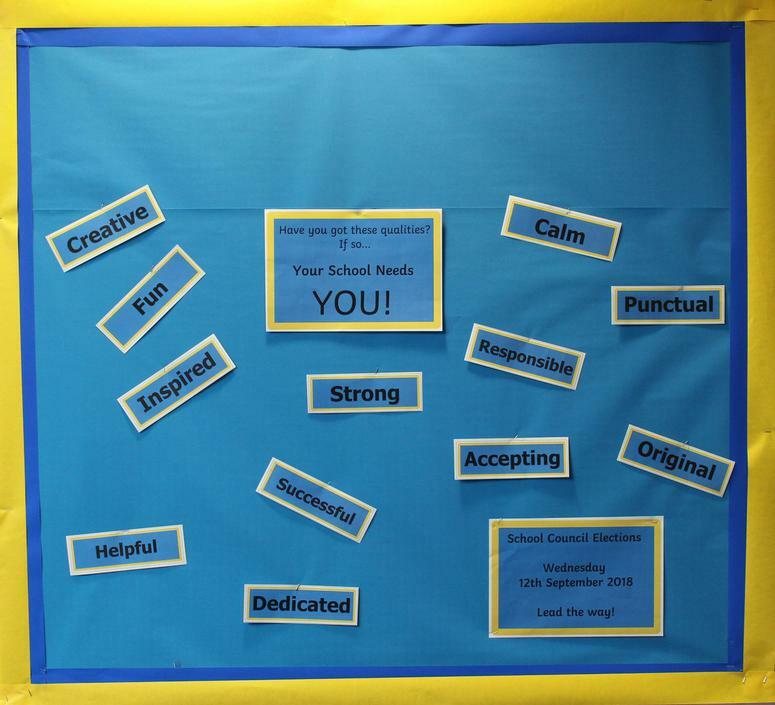 Election Day for School Council 18-19 will take place on Wednesday 12th September. All candidates will have a chance to present their Manifesto (talks) to classes on the Tuesday morning. They will explain their aims to be able to represent their classes to the best of their abilities. A timetable will ensure the smooth running for Voting day on Wednesday morning assisted by some of the previous Council.